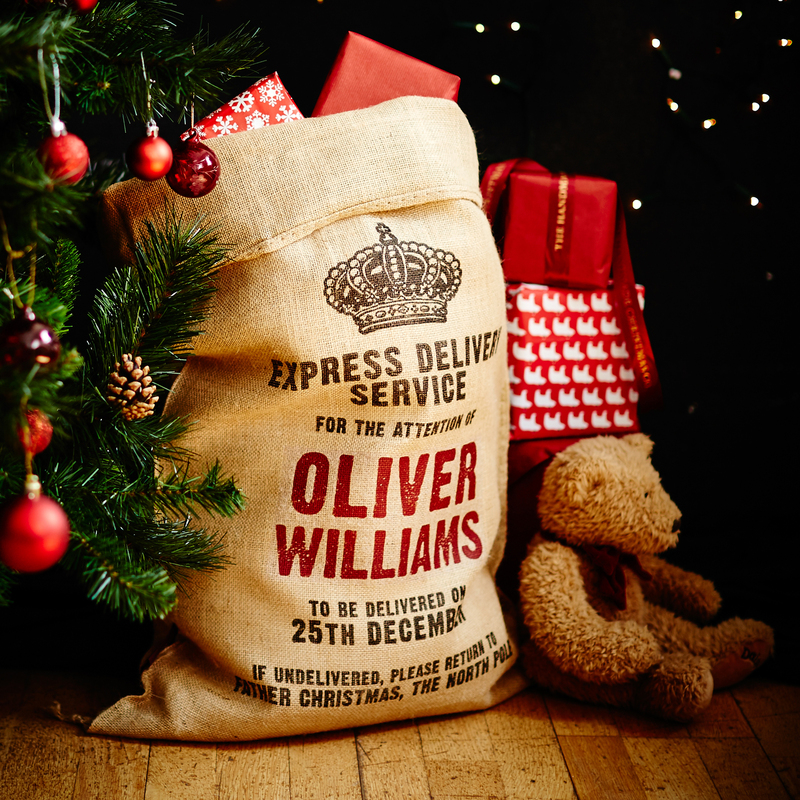 This is a great deal for a personalised Christmas sack! Just £7.99 instead of £22. Might as well be nice and prepared for Christmas! Think I might have to get one for Baby B for his first Christmas! Click here to get this great deal.